Data loss due to Hard Disk Crash /corrupt is a Basic problem for all the computer users. There are many ImportantFiles and documents which must be kept in a safe and secure place so thatcannot get lost. 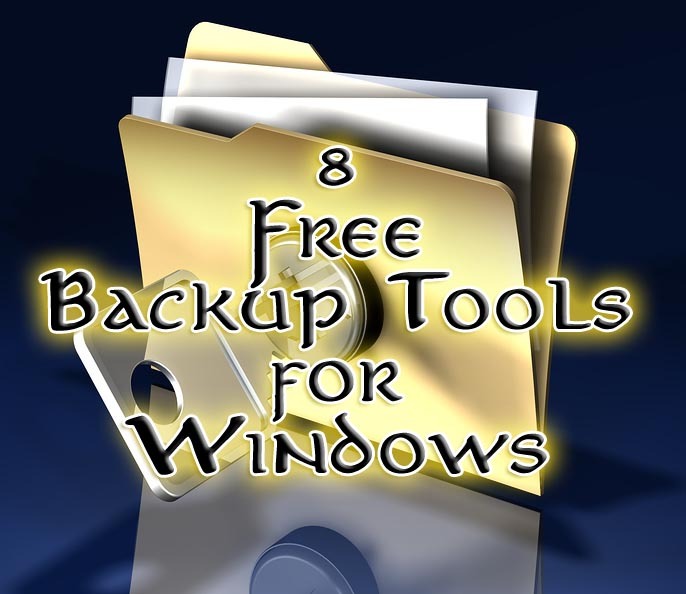 For that I want to list out 8 (Eight) Free Windows Backup Tools and Softwares which can Protect your files from getting corrupted. FBackup- Easily backup important files and documents, personal settings and plugins. ToDo Backup- Able to backup the entire operating system, program settings, browser data, emails and other data. CloneZilla- Live CD to completely clone your hard drive. SyncBack – Selective synchronisation, local and remote backup to an FTP server. FreeFileSync- Open source folder comparison and sync tool. Optimised for speed and usability. CopyTo Synchronizer- Wide set of options for backing up, updating, and synchronizing files. DriveImage XML- Easily Backup or copy entire disks block-for-block directly to another drive without the need to reboot your computer to run the cloning process. Mozy – Incredibly smart, highly secure, set-it-and-forget-it backup solution. Backups data to web. Download A suitable one for you and use it in your PC to Backup your Data securely.